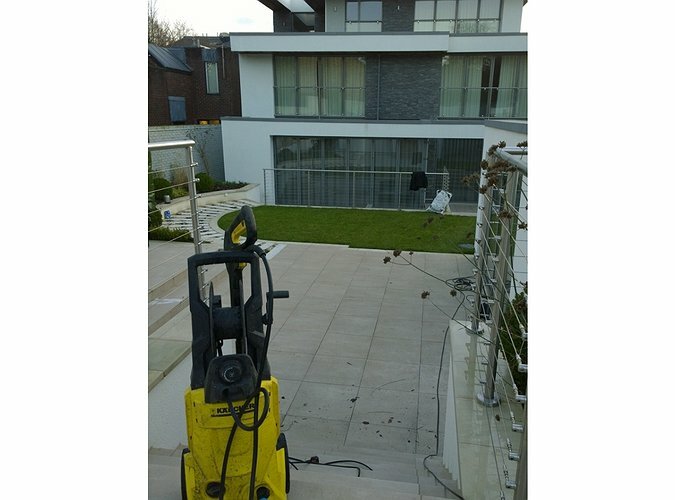 Jet washing service available suitable for a large selection of surfaces. 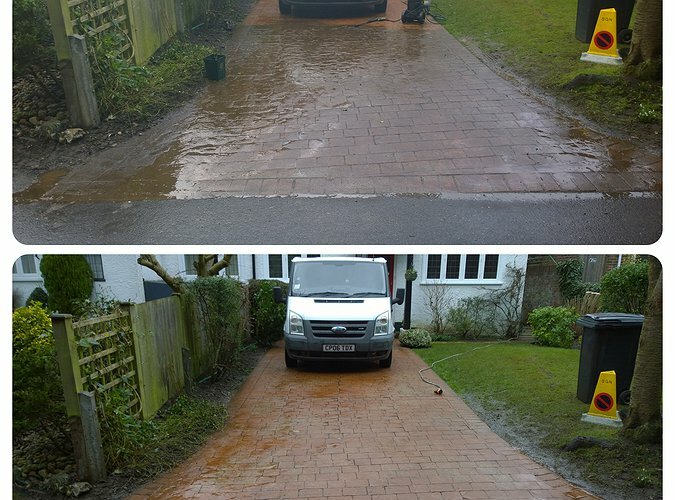 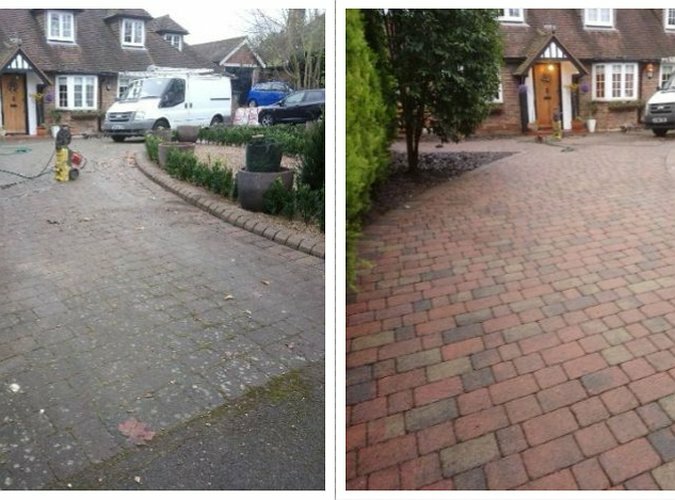 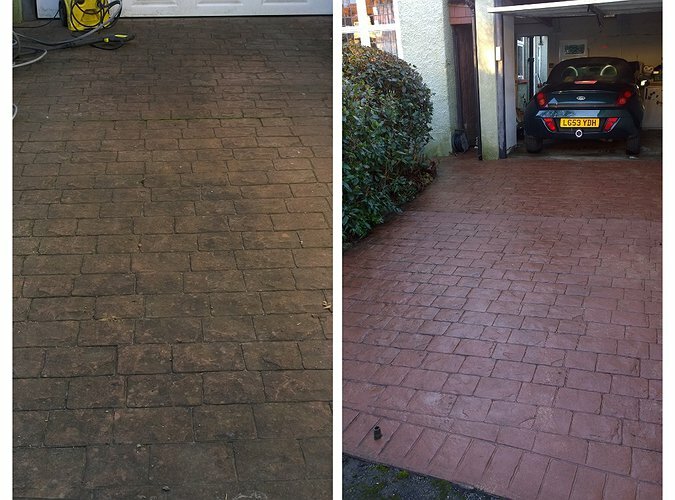 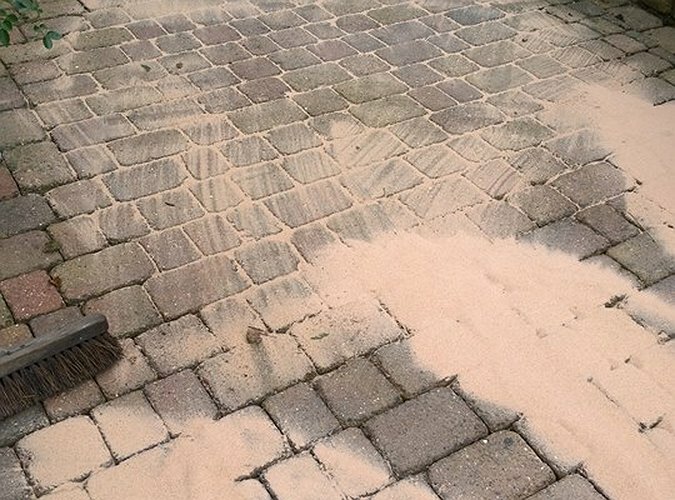 With Drive way block paving, after power washing it is highly advised to re-sand the joints. 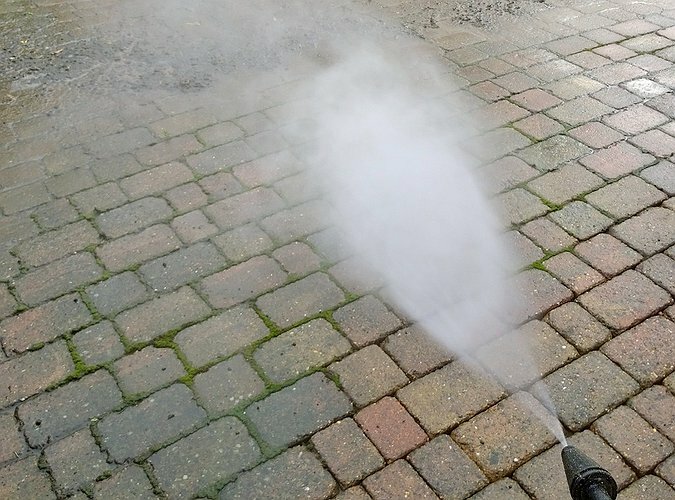 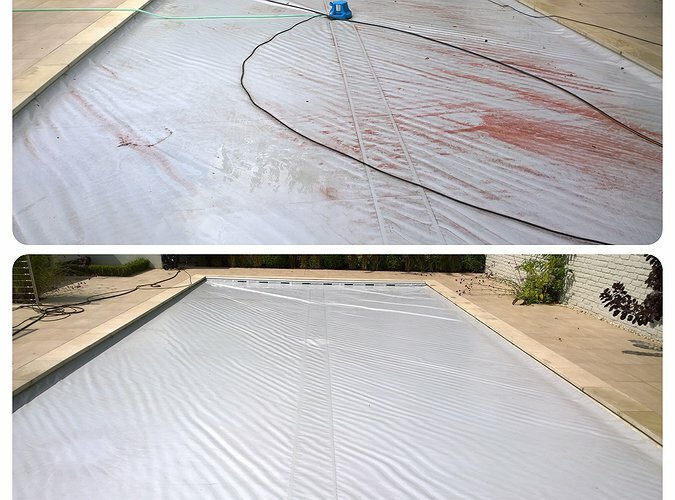 This can be an added extra to the job, using a weed control paving sand or standard paver sand. 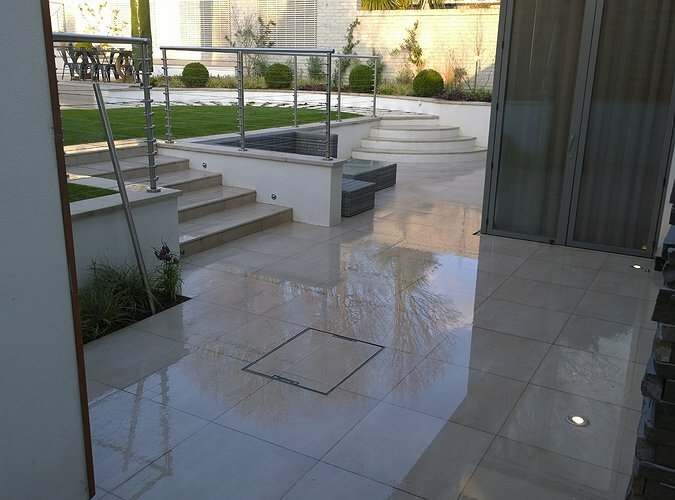 We will require access to an outside tap and a power supplie.